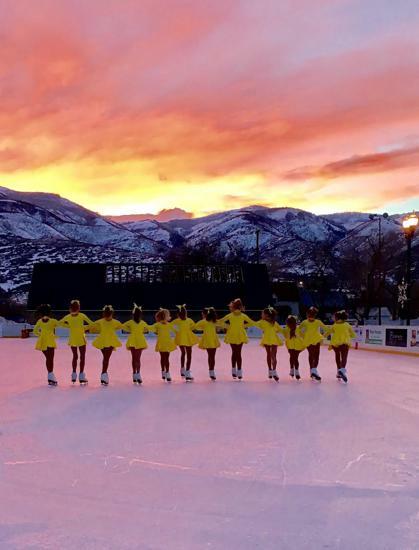 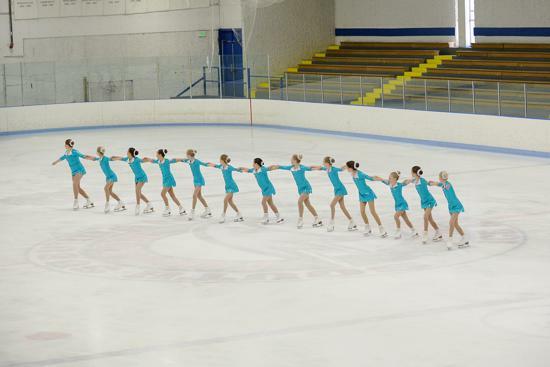 Synchronized skating is a team sport in which 8-20 skaters perform a program together. 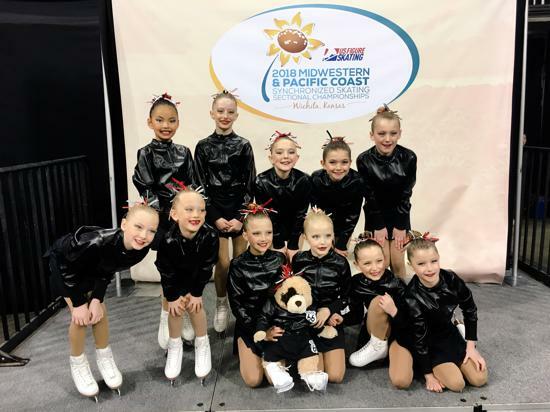 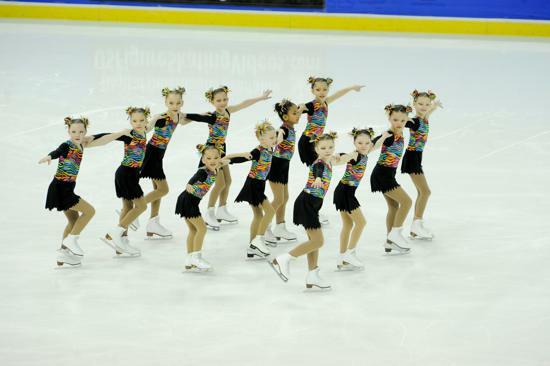 It uses the same judging system as singles, pairs and dance and is characterized by teamwork, speed, intricate formations and challenging step sequences. 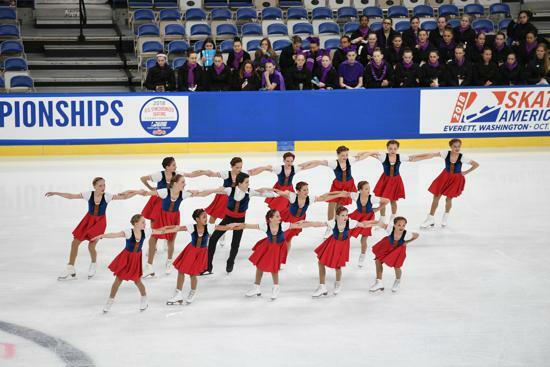 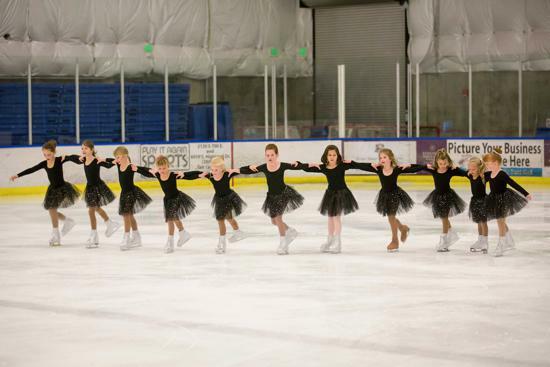 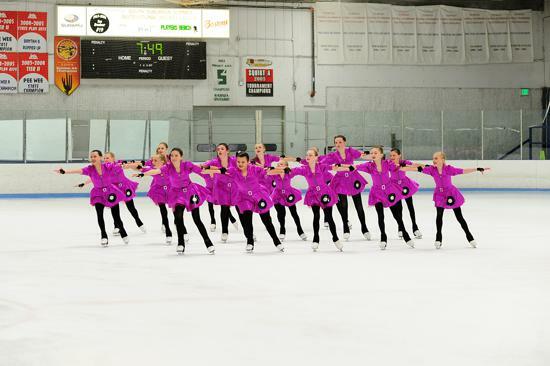 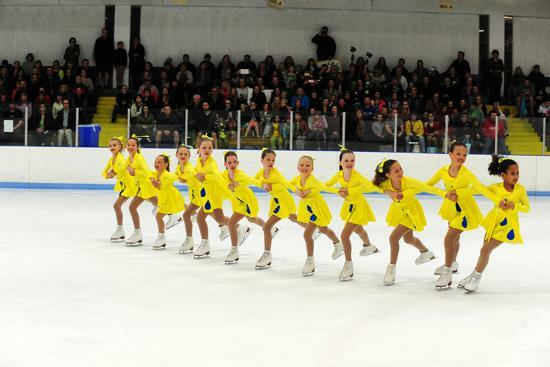 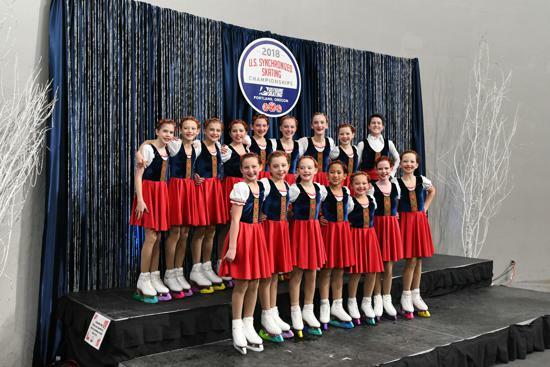 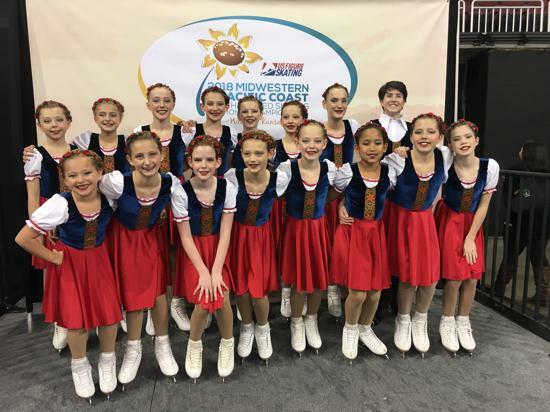 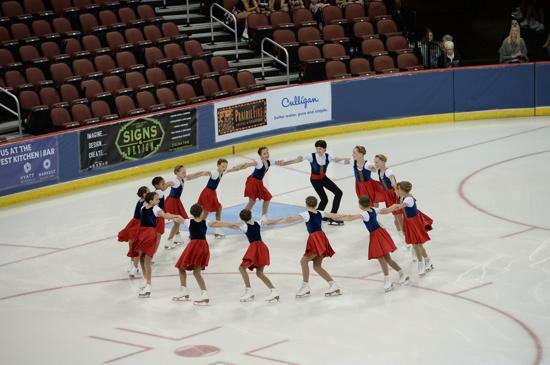 As with the other disciplines, all teams perform a free skate with required well-balanced program elements. 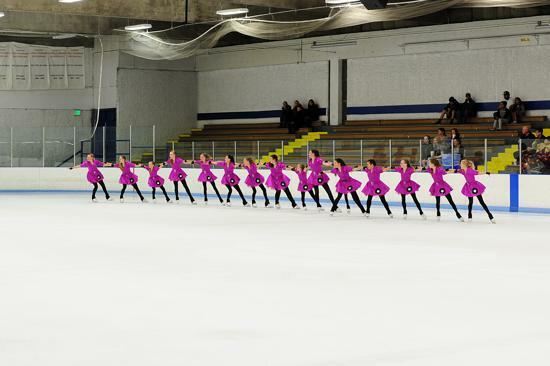 Elements in synchronized skating include blocks, circles, wheels, lines, intersections, move elements, creative elements, no holds elements, spins and pairs moves. 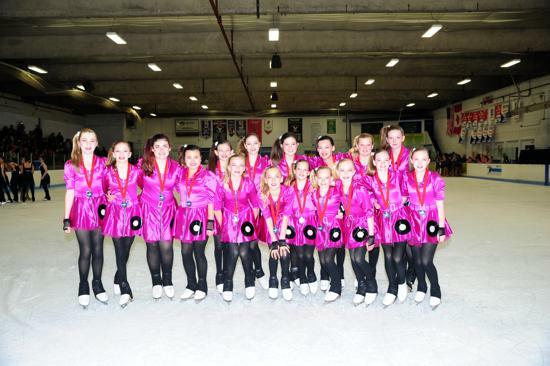 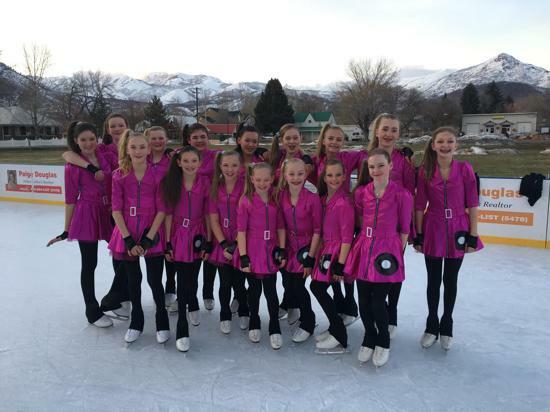 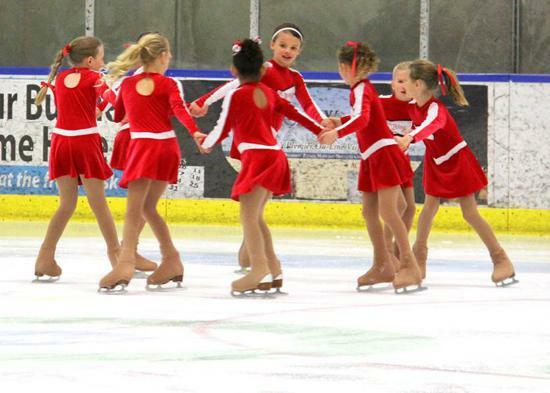 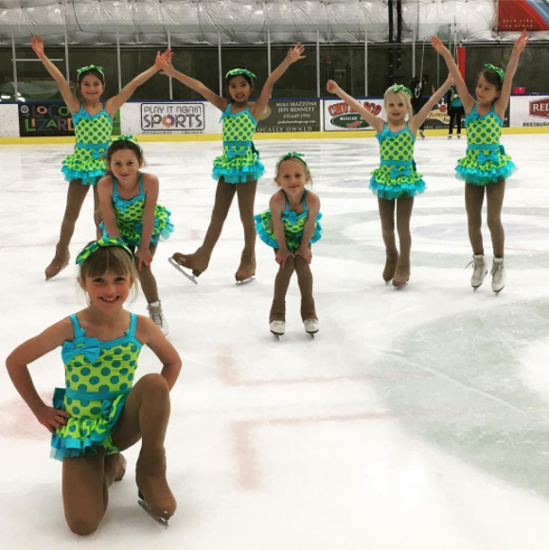 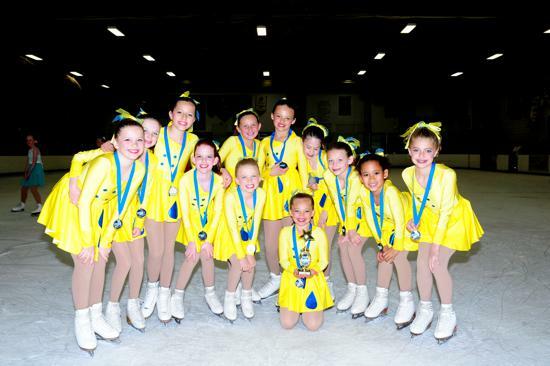 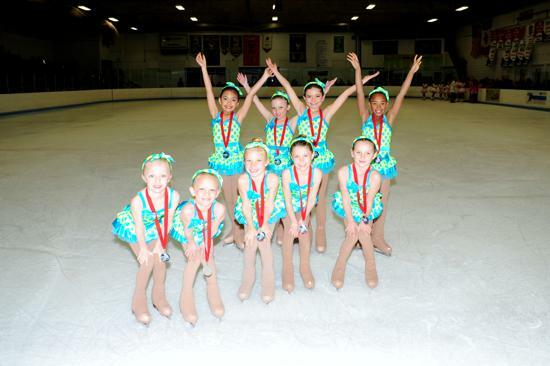 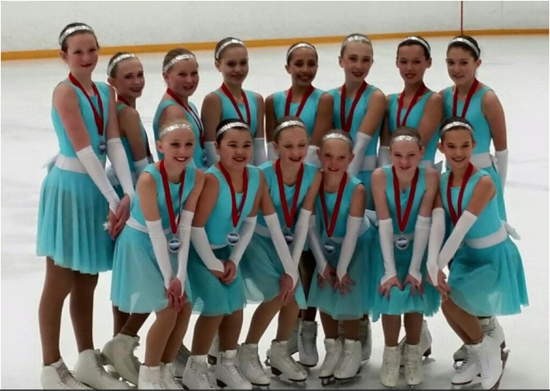 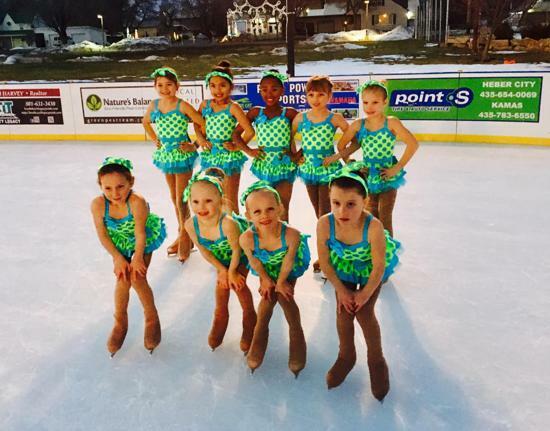 The variety and difficulty of elements require that each team member is a highly skilled individual skater. 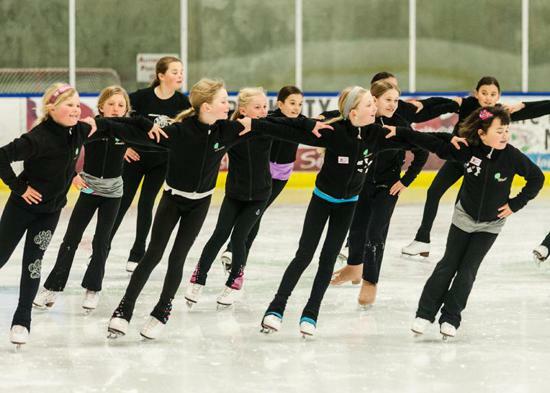 Synchronized teams can compete in 14 different levels according to the age and skill level of the team members. 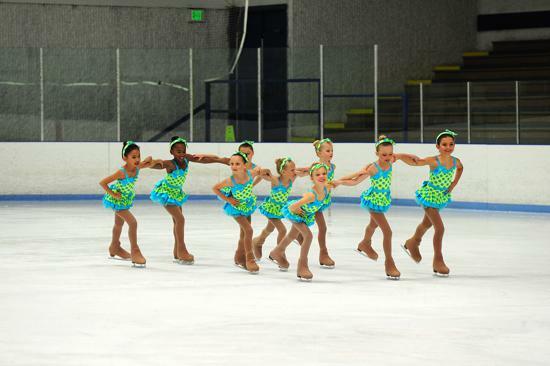 The Registration "Synchronized Skating" is not currently available. 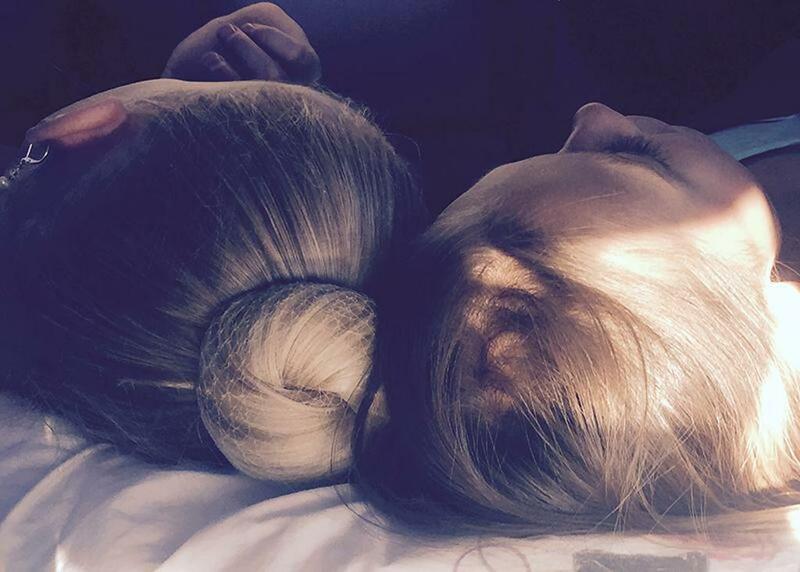 Learn how to sew a hair bun without bobby pins!